Lightweight and powerful. 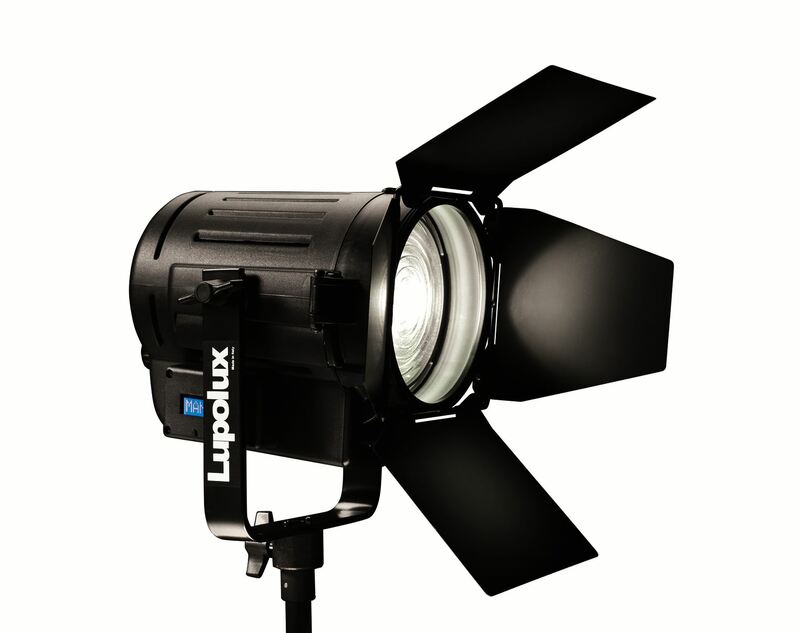 Traditional Fresnel with LED technology. The Dayleds are revolutionary LED Fresnels with high colour rendering and high luminous efficiency. The precise internal mechanism and the Fresnel lens (traditional lens in borosilicate glass) with which they are equipped allow you to control the light beam from spot to diffused for all different shooting requirements. The extreme light weight, along with the possibility to be powered with a battery, make them particularly versatile and suitable for different types of photo and video shooting: wedding, portraiture, fashion, decor and still life. Powered by a Powerled with a mere 60 W consumption, they generate a light emission of approximately 650 W. It weighs just 2.5kg. Powered by a Powerled with a mere 110 W consumption, they generate a light emission of approximately 1000 W. It weighs just 3.5kg. Powered by a Powerled with a mere 220 W consumption, they generate a light emission of approximately 2000 W. It weighs just 4.8kg.